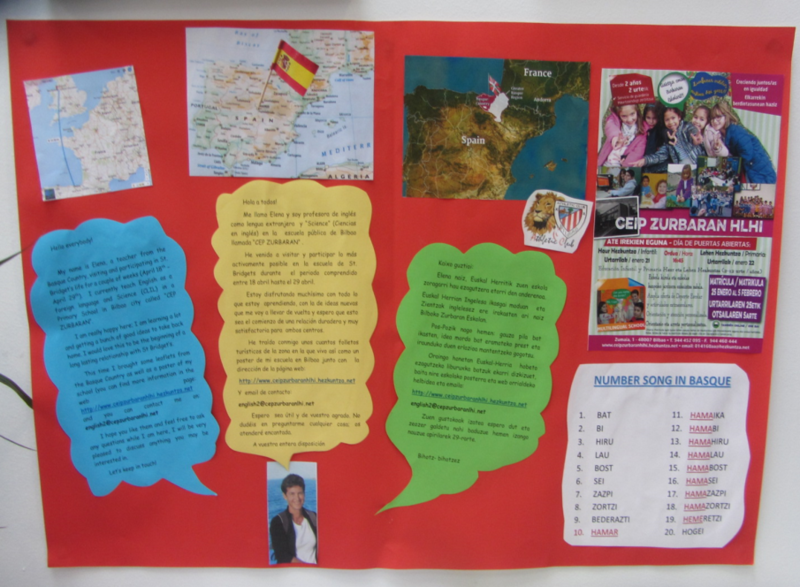 My name is Elena and I currently teach English and Science in English in a Primary School in Bilbao city called “CEP ZURBARAN”. 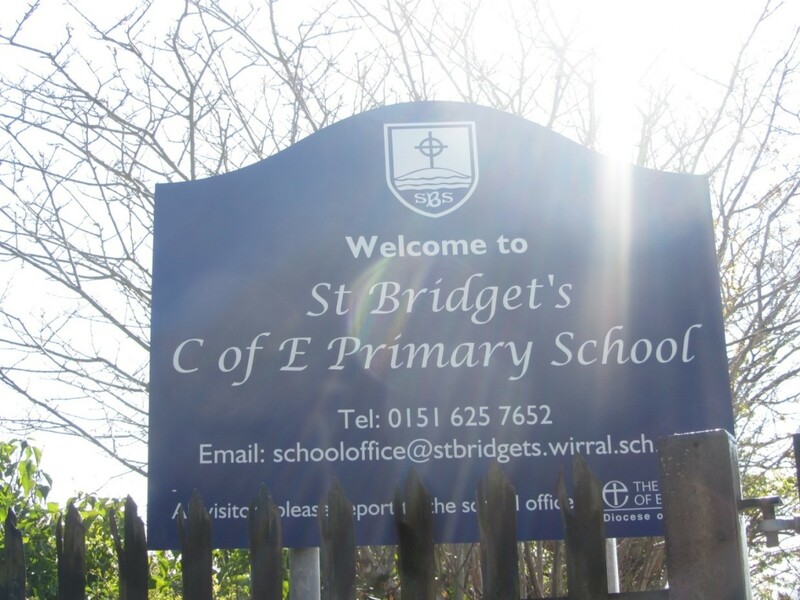 I participated in St. Bridget’s C of E Primary School´s life located in West Kirby ( Wirral, England) for a couple of weeks (April 18th – April 29th) and I had a wonderful time there. West Kirby is a small village located in the north-west of England (close to Liverpool) and St Bridget’s is a large primary school of around 450 students where you can feel the pleasure, peace and delight of a nice, friendly and very well run school. The Ofsted and the Chester Diocese have judged the school to be “Outstanding”. I am going to give a talk about my experience to all the teaching staff at my home school so I can show them all about it and encourage them to participate in these types of experiences where you can learn so much and you feel like your “batteries” have been recharged. 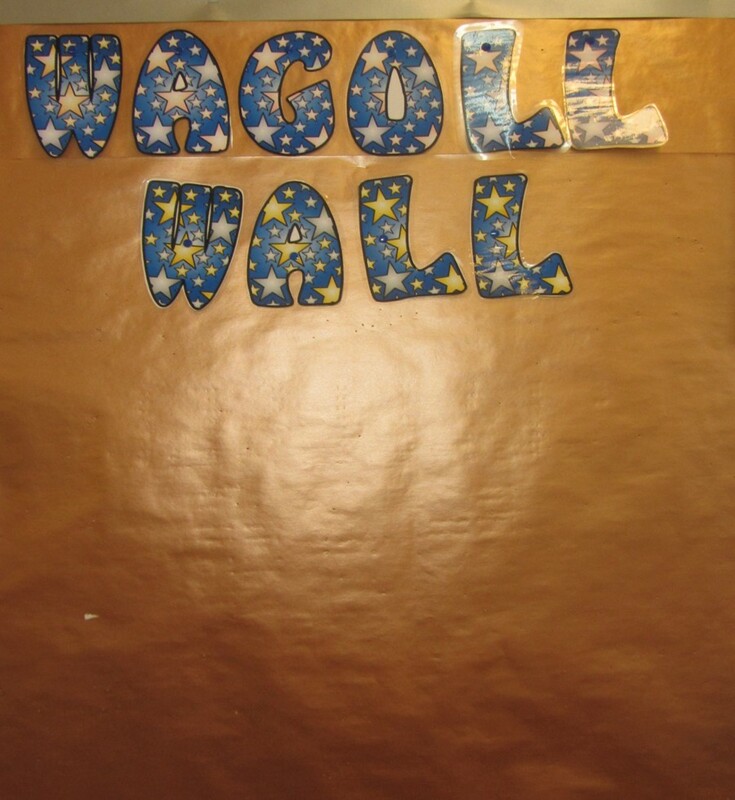 From my stay there I brought not only nice memories and a bunch of good ideas but also the project of keeping a long lasting relationship between both schools. We are trying to define how we can do it; maybe sharing a blog where we can show our written and oral projects as well as videos, pictures etc. We are waiting to get students’ parents’ permissions and we hope it works well. It took me pretty much work to get everything ready to apply for this grant and I spent lot of time getting everything ready ; updating my CV, filling up all the papers and getting all the permissions and arrangements with the school, the DBS, etc. but…. I feel I was very fortunate of being chosen and being able to participate in this program. It has been really worth it!